Summer 2012 was particularly dry in Seattle. 48 days in fact, a tie for the second-longest on record. In fact, we only had 0.01 inch of rain on September 9th, we haven’t had any since and there’s none in the 10-day forecast. It’s all very unusual and since we’re still in shorts and enjoying this Indian Summer it feels very odd to take some time today to talk about preparing for the 2012 ski season. 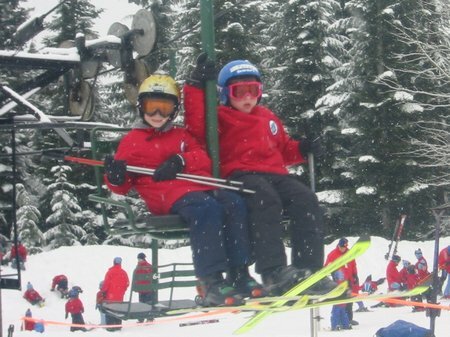 But, as I’ve said in previous years, October is a great time to start planning your ski season, especially if you’re a budget-conscious parent who’s trying to make skiing an affordable family fun activity. 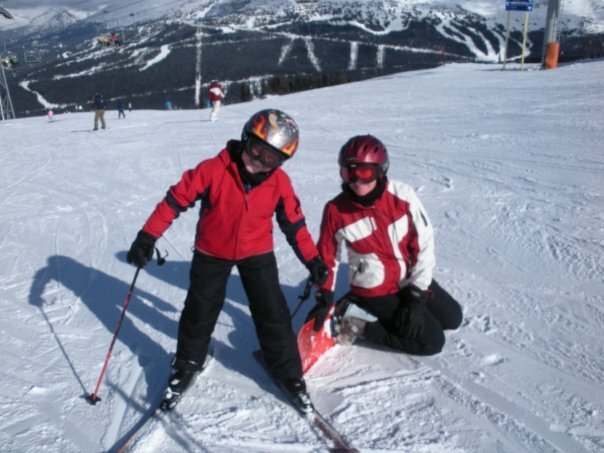 Below you’ll find links to my top three skiing posts with general information on skiing with kids, recommendations for visiting (my favorite) ski resort, Whistler Blackcomb as a family, and some cost-saving ideas. If you’re in the Seattle area, you might want to mark the 27th Annual Newport Snowsports Swap on your calendar. The sale runs November 9th and 10th. 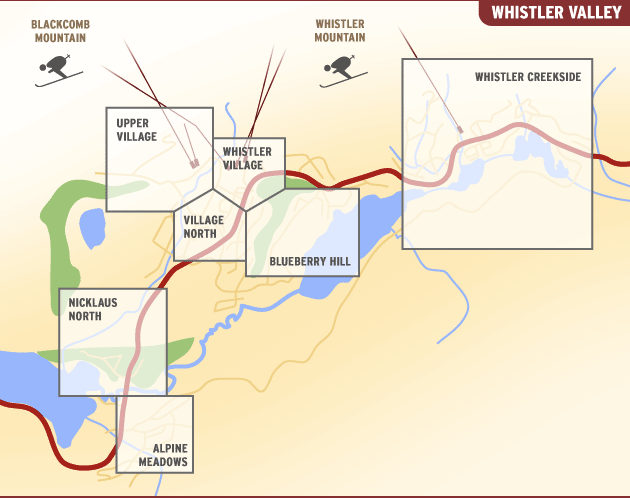 Canadian and Washington State residents will get the best prices on Whistler Blackcomb EDGE cards if you buy before November 19th. 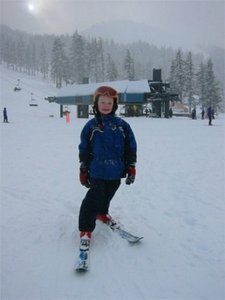 Seasons passes for Stevens Pass (my favorite Washington State ski resort) are discounted until October 31st. 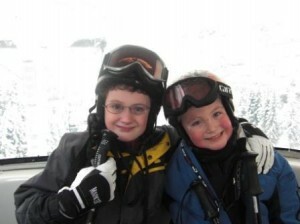 This entry was posted in Activities And Adventures, Skiing and tagged Skiing on October 3, 2012 by wandermom. I love my junk mail at this time of the year. 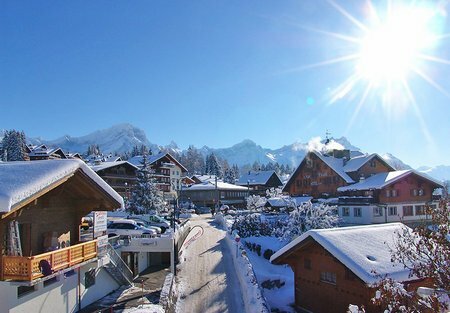 It seems like every day there’s another glossy photo of mountains and powder with promises of deals and bargains – all of which I read in detail. Hey, a girl can dream, can’t she? 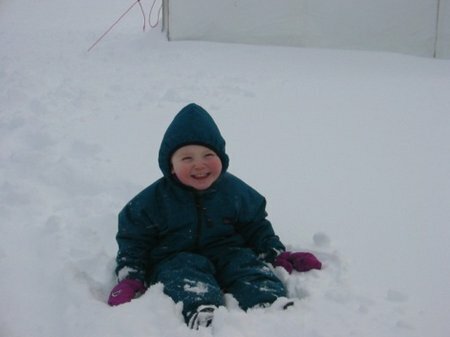 Seriously though, the deluge of ski-themed junk mail did make me realize that I owe it to other folks who are interested in family skiing to share some of the cost-saving strategies I’ve been using to get my family out on the slopes without completely breaking the bank. Skiing is an expensive sport. 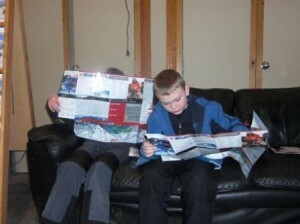 Skis, boots, poles and bindings for just one child can make a hefty dent in any family’s budget. I’ve saved a fortune by using ski swaps. In the Seattle area, the best of the bunch is the Newport Ski and Snowboard Swap held annually at Newport High School (Nov 13-14, 2009, Fri 5pm-9pm & Sat 8am-6pm). 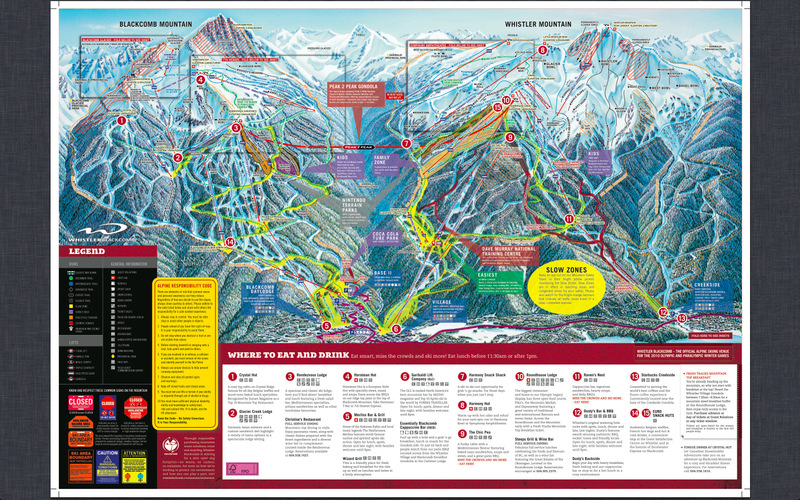 Much of the gear on sale comes from individuals or families but local ski shops also participate and provide most of the technical sales assistance. Online classifieds and stores which sell or trade used gear are also a good source. I’ve used craigslist and PlayItAgainSports. 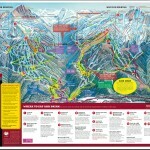 If you’re in Utah, you can check out the awesome winter gear section on the Snow List classifieds. 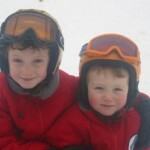 Your munchkins will be champion grumblers rather than champion skiers if they’re cold on the slopes. Layers of warm undies and fleece under insulated, waterproof outwear are a must. There are great deals available right now in the Sale + Clearance section on REI.com – and if you’re a member, they’ll even give you more money off (20%) with the member’s only Fall Coupon Sale. Lands’ End is another good source for reasonably-priced winter clothing. 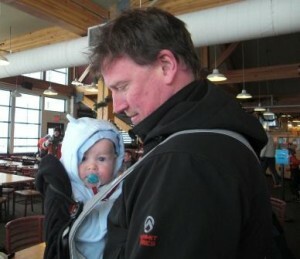 (You can get brand-name, gently-used outerwear at ski swaps, but understandably size selection can be hit-or-miss). Finally, October is a great time to check out ski shops in your area for sales of last season’s gear and ex-rental equipment. 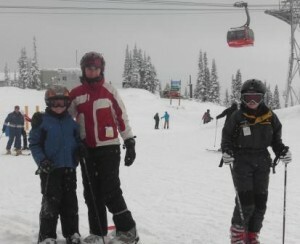 In the Seattle area, I’ve had success with Seattle Ski and Snowboard and Sturtevants. 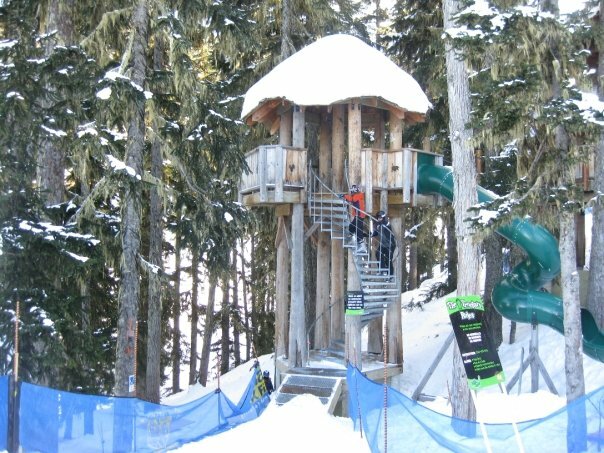 If you’re buying for an older child and expect to use the gear with younger siblings, this is option may be best for you. 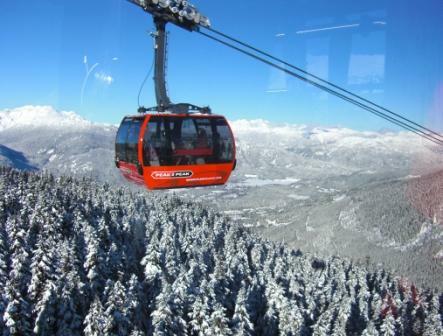 Now is the time to snag early season deals on ski lift tickets. Sales of annual passes for many resorts are heavily discounted if purchased before October 31st with savings still available through Thanksgiving. Similar deals are common on multi-day passes and vacation packages if you book early also. 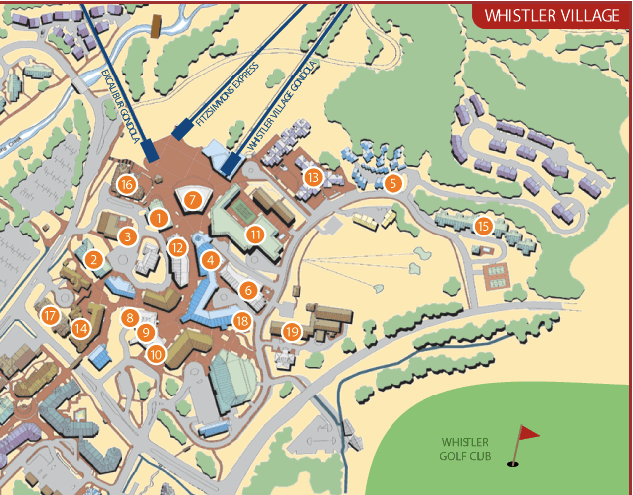 For example, Washington state and Canada residents can pre-purchase lift tickets for Whistler Blackcomb at a 30% discount until November 23rd. 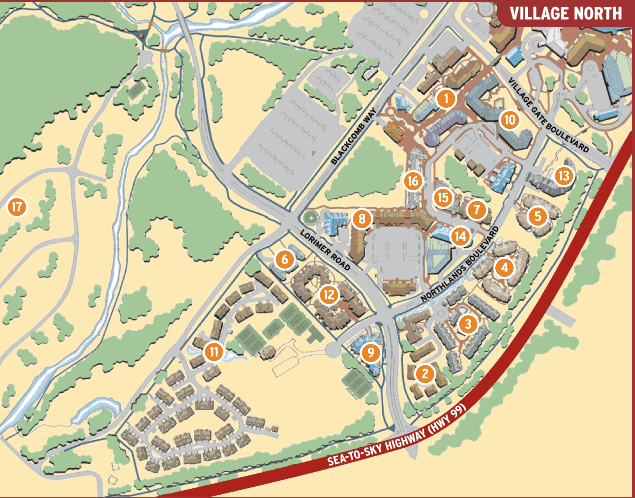 If you’re thinking of California, there’s deals on packages at Mammoth and The Village At Squaw Valley (which, btw, has an awesome mountain village feel and great family skiing). 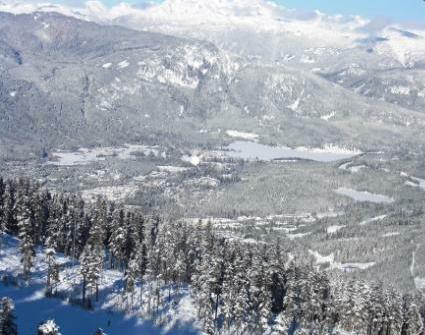 If you’re traveling to ski, accommodation at resorts can be pricey especially during winter vacations. 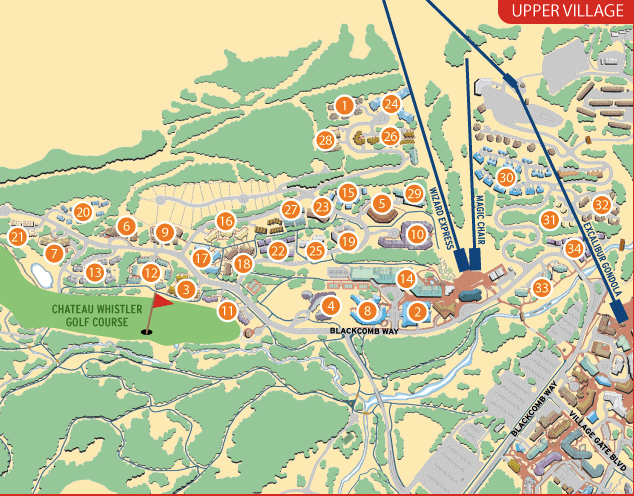 If there’s a resort you’re interested in visiting this season, check out their website now and see if you can sign up for a newsletter or special offer emails. I have consistently found this a reliable source for worthwhile offers. If you’ve rented a house or condo from an individual during a prior season and you plan to return to the same resort this year, contact the owner and ask about discounts for returning visitors. 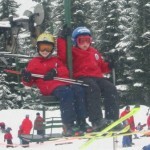 This entry was posted in Activities And Adventures, Canada, Skiing and tagged Family Ski, Ski Swaps, Skiing, Whistler Blackcomb on October 11, 2009 by wandermom.